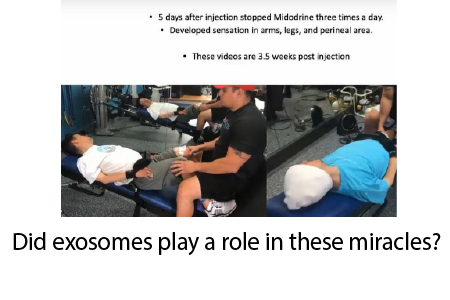 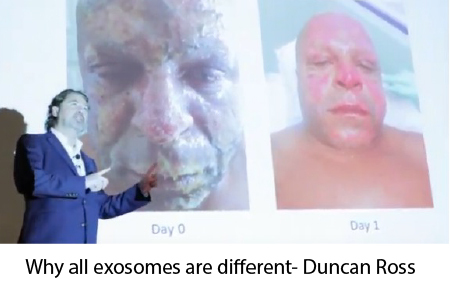 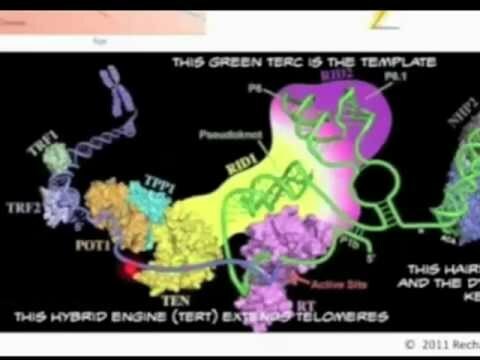 Dr. Ed Park, MD, MPH is a telomere and telomerase expert and founder of Recharge Biomedical. 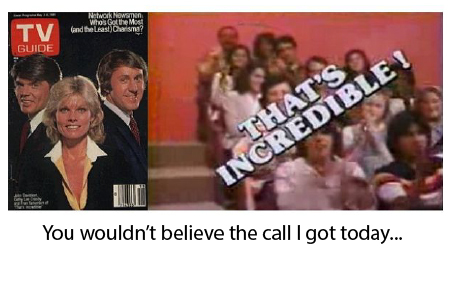 He provides concierge care for his clients. 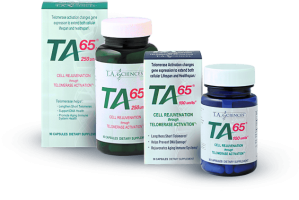 TA-65® is a proprietary molecule purified from the astragalus botanical root that causes Telomerase Activation (TA). 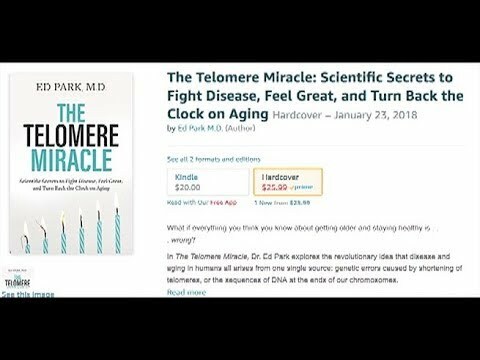 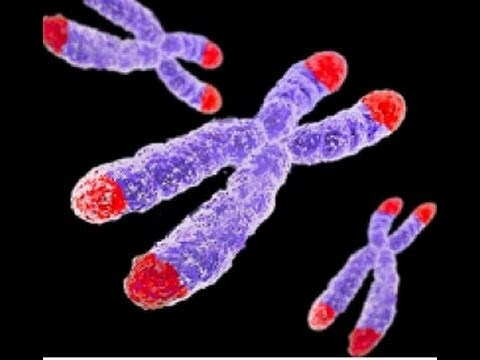 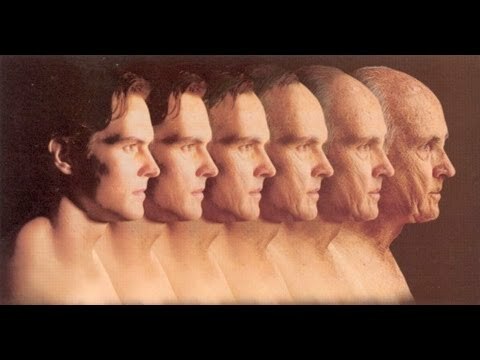 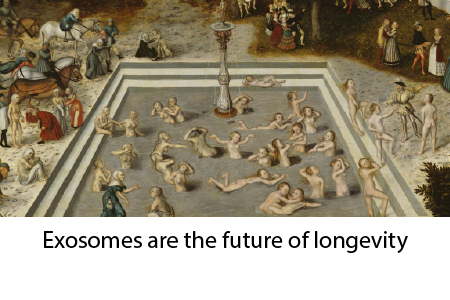 Telomere Timebombs introduces readers to Dr. Park’s revolutionary Grand Unified Theory of Aging and Disease.